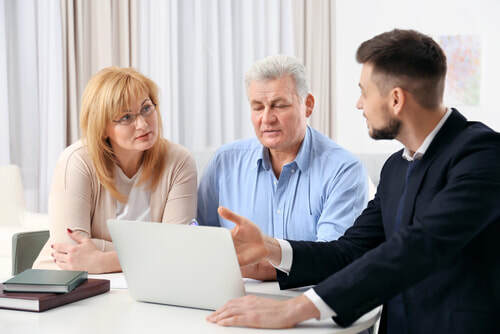 ​While estate planning is essential at all stages of life, recent developments in the law have made it increasingly necessary for advanced planning later in life, and our senior clients unfortunately face more challenges than ever. O’Doherty & Cataldo is well equipped for these challenges and can help you manage the various intricacies you might encounter. Most importantly, we are experts on protecting your assets for Medicaid purposes, and have a network of Medicaid professionals should an application become necessary. We handle pooled trusts, grantor/Medicaid trusts, asset transfers, and any other specific plans required to shield the property you worked so hard to grow.